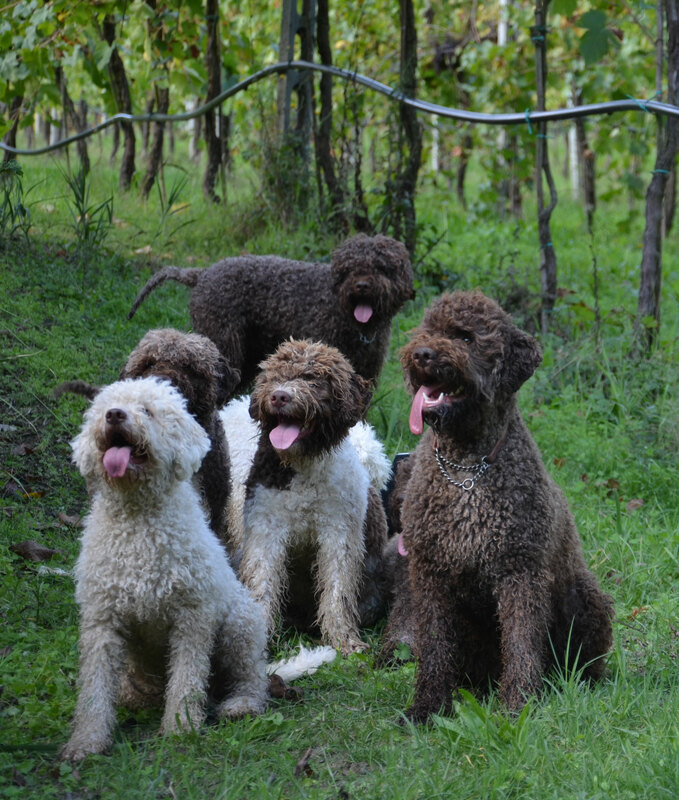 Welcome to Terra Incognita Kennels, home of the italian water dog known as the Lagotto Romagnolo. 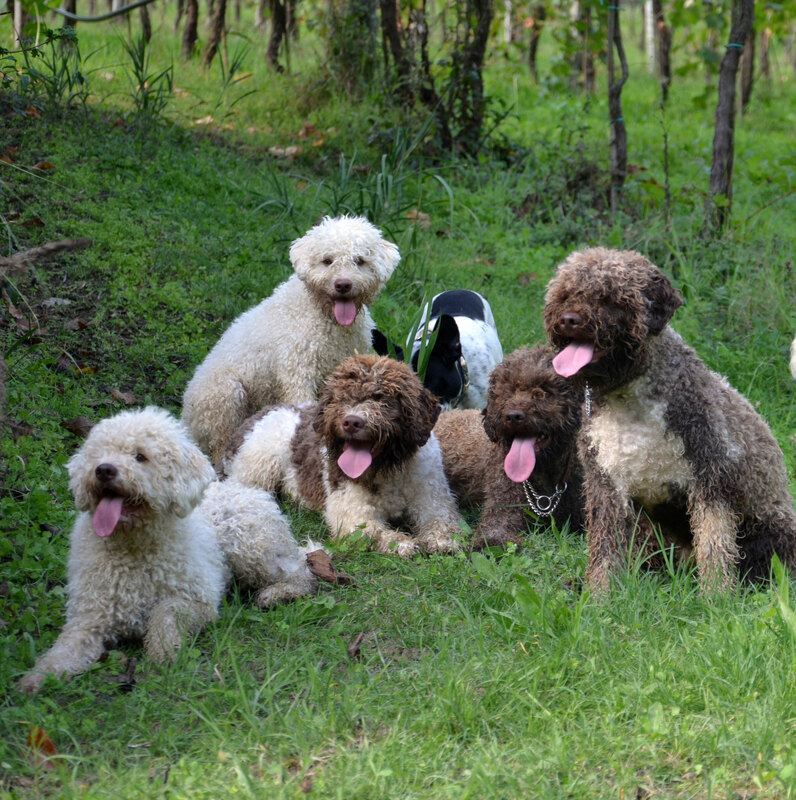 The Lagotto truly is a unique breed that is highly intelligent, extremely versatile and trainable. 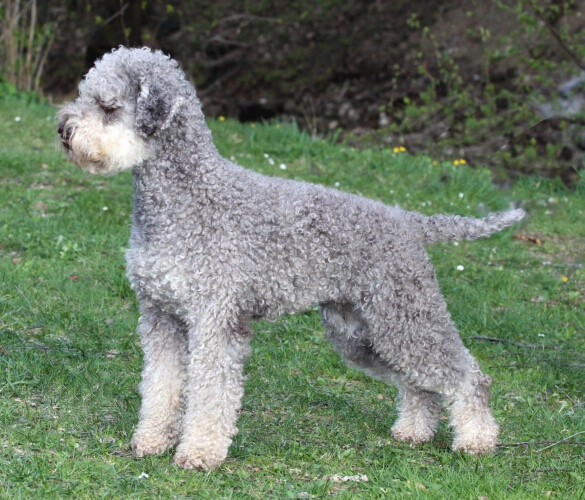 Lagotti are affectionate, keen and surprisingly undemanding. 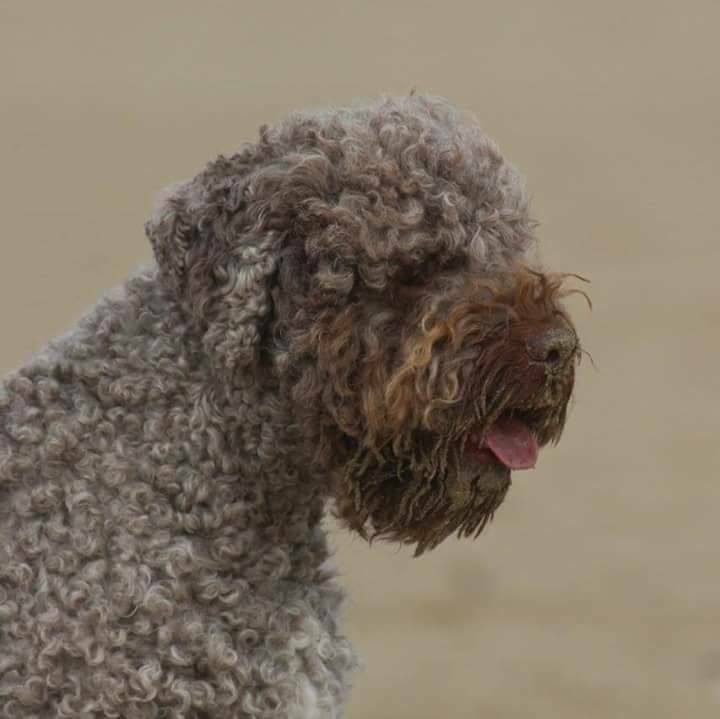 This type of dog is an active working dog, but unlike most other working dogs, the Lagotto has an "off switch" which makes them such wonderful companions. They can work for hours or spend the day sitting at your feet. This breed seeks engagement (as do most humans) which is why that once-in-a-lifetime special bond occurs with these dogs so often. 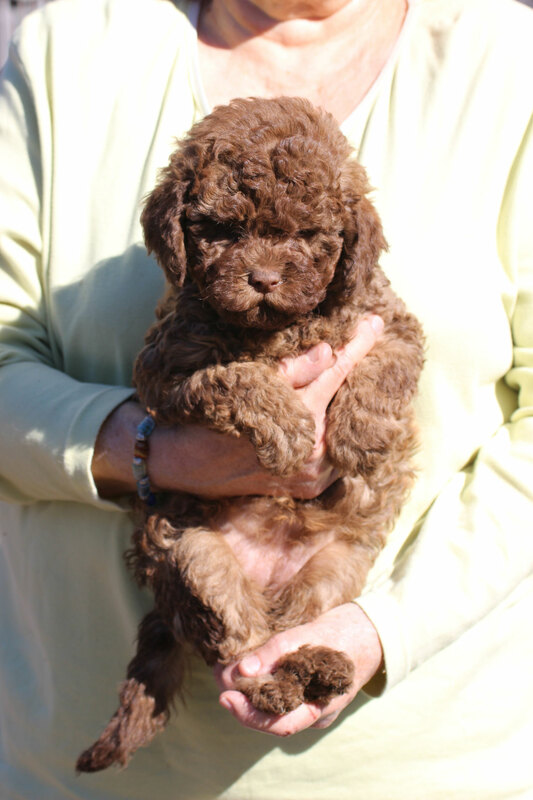 We are a kennel focused on health, temperament, quality, early development, and training. 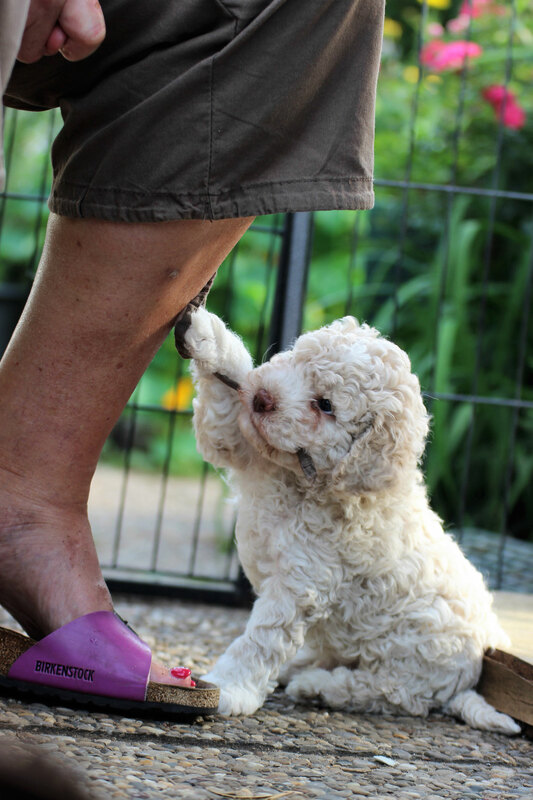 Puppies are raised with the puppy culture philosophy in mind. 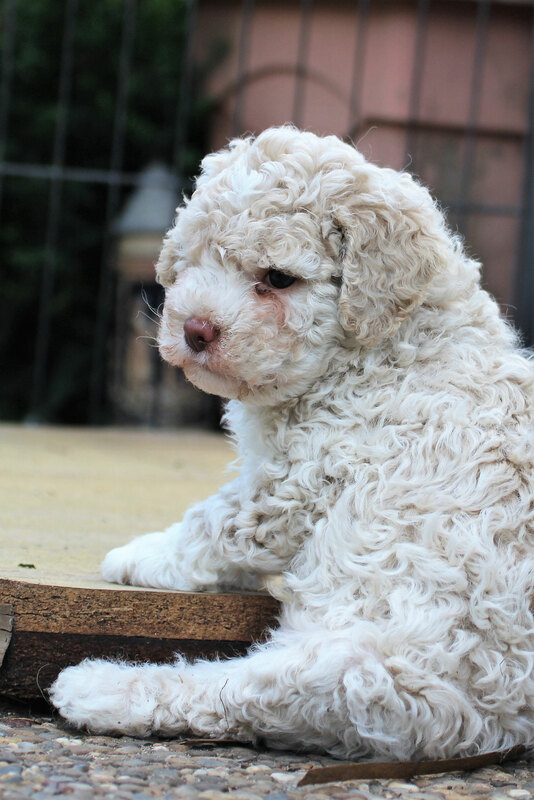 Those minimum standards are JE (Juvenile Epilepsy) LSD (Lagotto Storage Disease) Hips, Patellas, and Eyes have been tested. 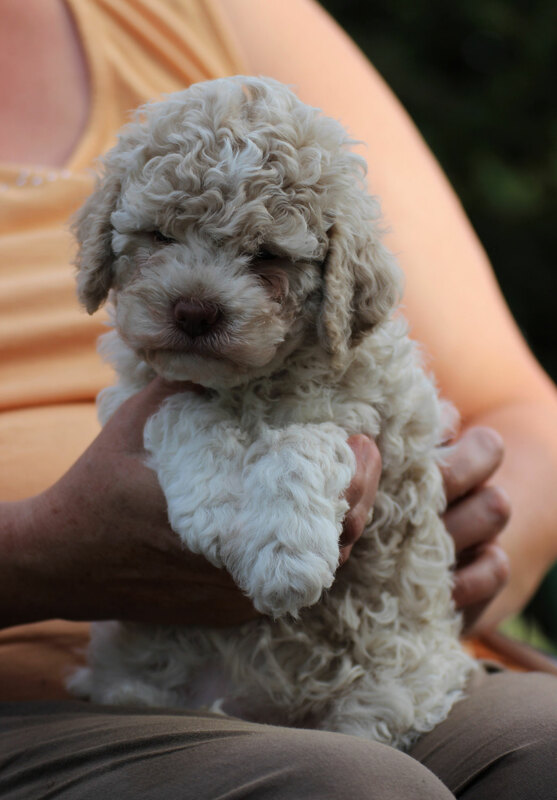 We also test Elbows, Hearts, NAD, HUU and utilize Genoscoper to evaluate for 100+ canine markers for disease as well as a genetic diversity tool for breeding pairs. But in order to stay in our program dogs must do better than pass, they must be exceptional. 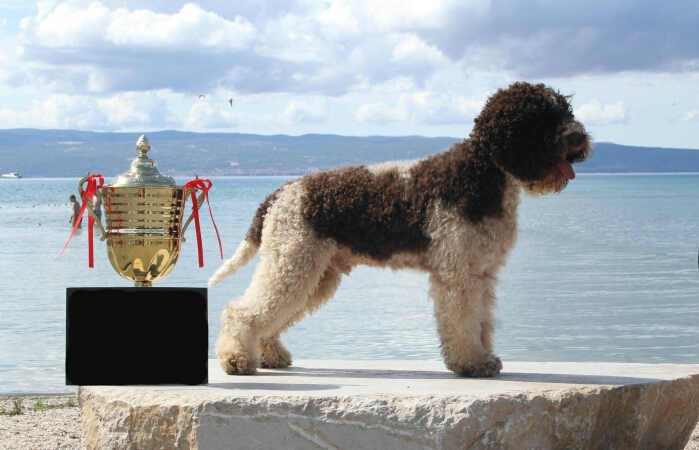 Correct breed temperament is critical to our program. 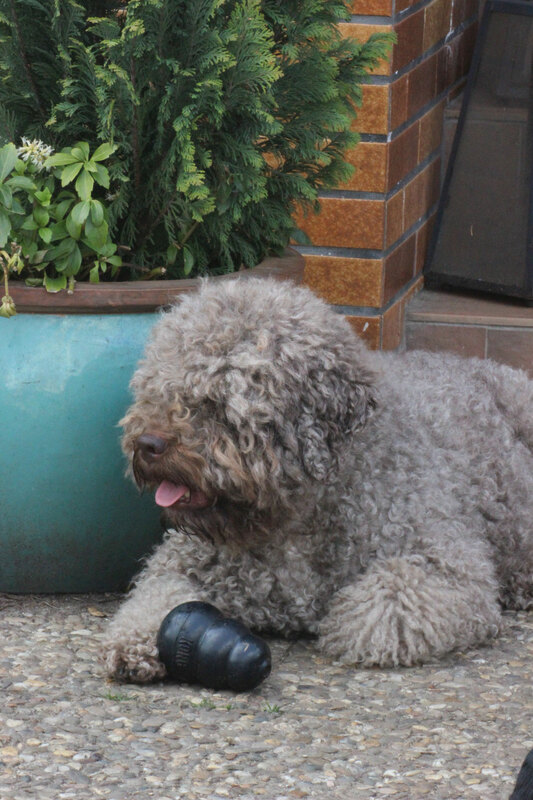 A Lagotto isn't a Lagotto unless its tail is wagging. A correct temperament should be forward, outgoing, friendly, and always seeking engagement from anyone and everyone! 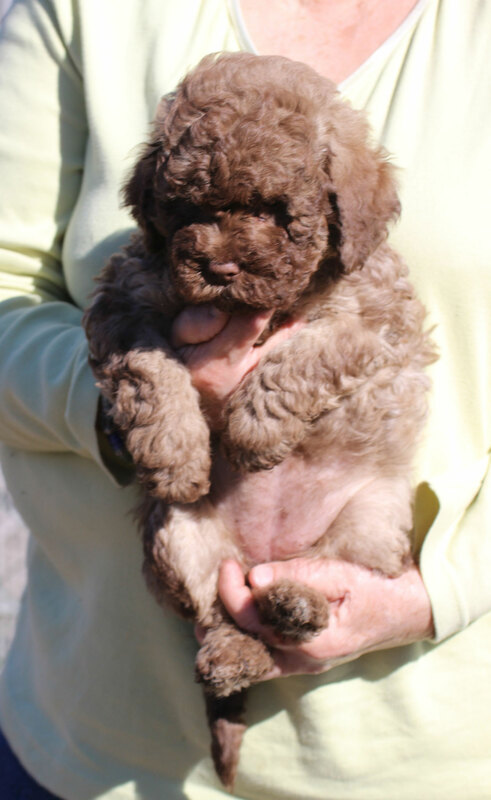 Be aware that a great number of Lagotto in the US do not have correct temperaments. These dogs can be shy, fearful, reactive and aggressive. 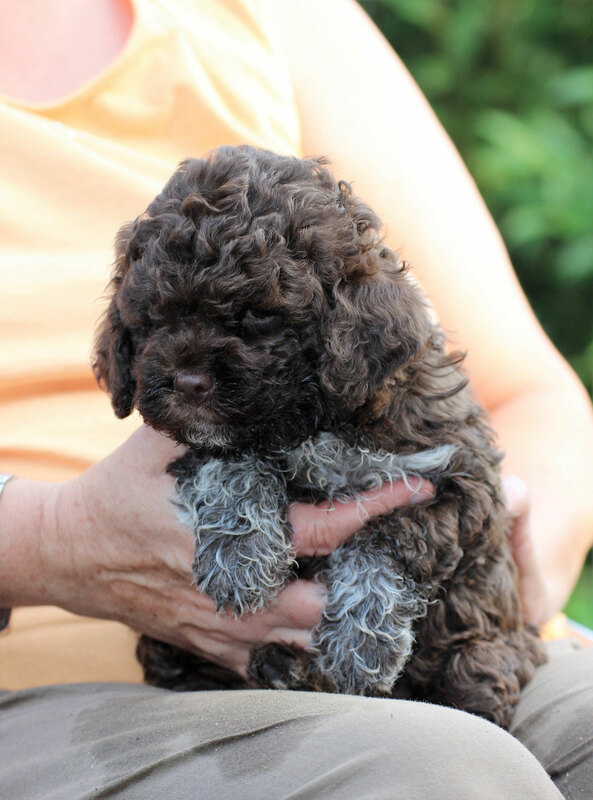 Some have even dubbed this oddity as "Lagotto Rage Syndrome." Many breeders have begun to accept these temperments as correct, unwilling to remove them from their breeding programs. 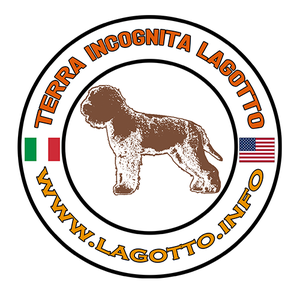 We have interacted with lagotti worldwide and I can tell you it is not the breed nor is it correct. 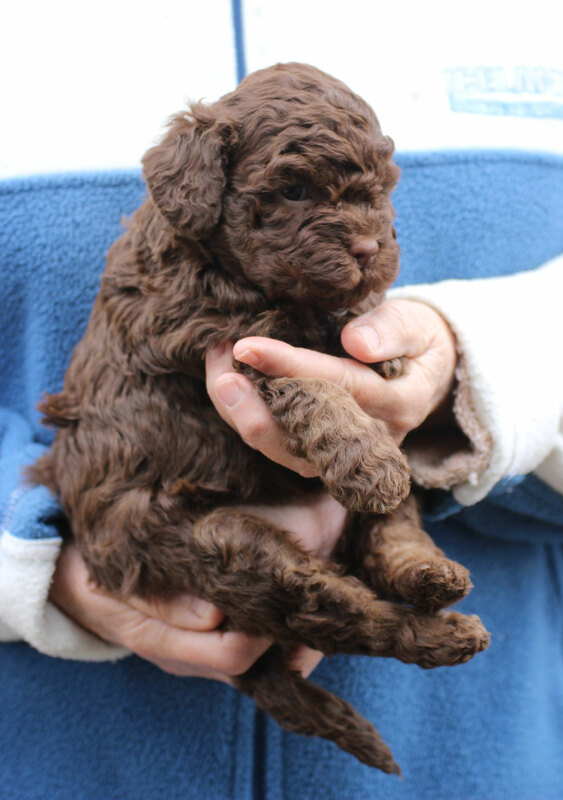 Our puppies are formally temperament tested and these evaluations are available on youtube for viewing. 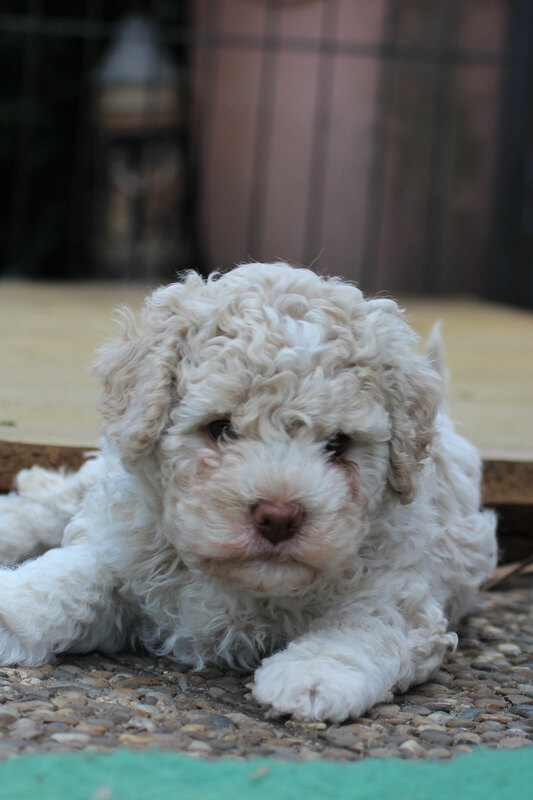 You can also find videos of all of our dogs and puppies on Facebook, Instagram and YouTube.